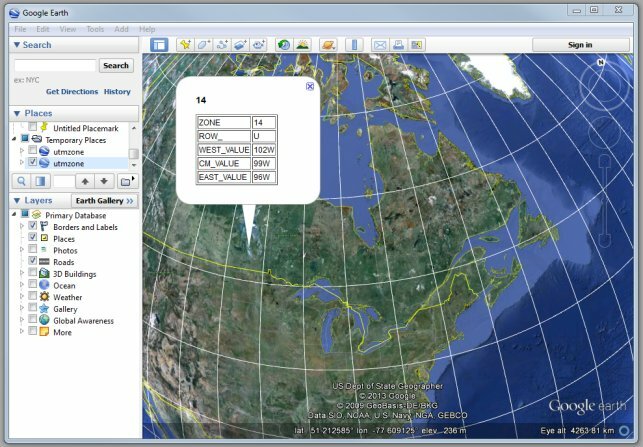 The Canadian Geodetic Service provides a free online global GPS processing service called CSRS-PPP, where you can process files containing RINEX observations from either a single or dual frequency receiver in either static or kinematic modes. The service is free but does require that you sign up to obtain a username and password to gain access. While doing my graduate LIDAR research work at the AGRG we were often tasked with writing user guides for the equipment that we purchased to help others in the group know how to use it. Here is a user guide for the Leica Total Station (TCR1105) that covers the basic information about the unit itself and the equipment found in the case, how to prepare for the survey in the office, details about the user interface, how to operate the unit, and how to export the data after the survey.